Microsoft Acquires Citus Data, the Postgres Horizontal Scaling Company — Citus has become well known for its eponymous Postgres extension that makes Postgres more easily horizontally scalable. 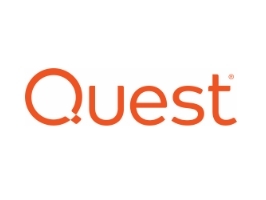 This acquisition is an interesting demonstration of both Microsoft’s commitment to supporting its open source database users on Azure and to Postgres generally. Diagnose & Resolve Performance Across Your PostgreSQL Environment — Manage the health of your infrastructure. Intuitive web-based dashboards alert you to issues that might affect performance or availability, and a clear enterprise-wide view helps you optimize your entire PostgreSQL environment. Download your free trial. A Look at Six Top GUI Tools for Postgres — Using a GUI is rarely a must, but GUI-based tools can be useful in some cases. Here’s a brief review of five options including pgAdmin, Navicat and ClusterControl. 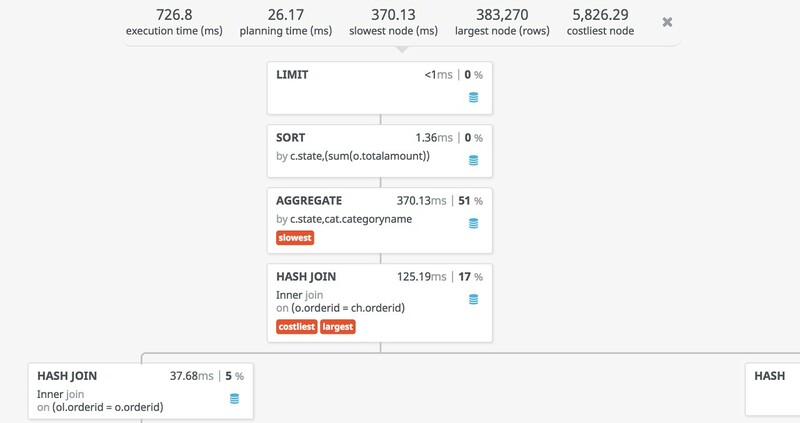 Terrific Throughput Tracking for Postgres — Did you know it’s possible to use some of Postgres’s built-in information functions to monitor the throughput of your instance? Amazon RDS for PostgreSQL Now Supports T3 Instance Types — One for the AWS users. T3 instances are the newer form of ‘burstable’ instances and particularly suited for intermittent usage. A Major Feature Update for the pgwatch2 Postgres Monitoring Tool — pgwatch2 is a popular self-contained Postgres metrics monitoring and dashboard system. A Flowchart of Postgres's Backend — A diagram of how Postgres works behind the scenes. You can click on each item to get more information. Scheduling Backups En Masse with the Postgres Operator — A solid disaster recovery plan for Postgres clusters combined with pgBackRest and the Crunchy PostgreSQL Operator will help you manage your backups across thousands of instances with only a few commands. DB Doc 6.0 Released: A Postgres Schema Documentation Tool — A commercial tool (with trial). Now supports Postgres 11. The EXPLAIN command displays the execution plan that Postgres's planner generates for a supplied SQL statement which lets you see the approach it'll take to get the required results. Things like whether indexes are used (and which ones), what tables are joined, what join algorithms are used, etc. The output can be a little tricky to visualize and understand in its raw form, however, but luckily there's a free online tool to help. Run your EXPLAIN query with the ANALYZE, COSTS, VERBOSE, BUFFERS and FORMAT JSON options and then paste the results, along with your query, into the Postgres EXPLAIN Visualizer.